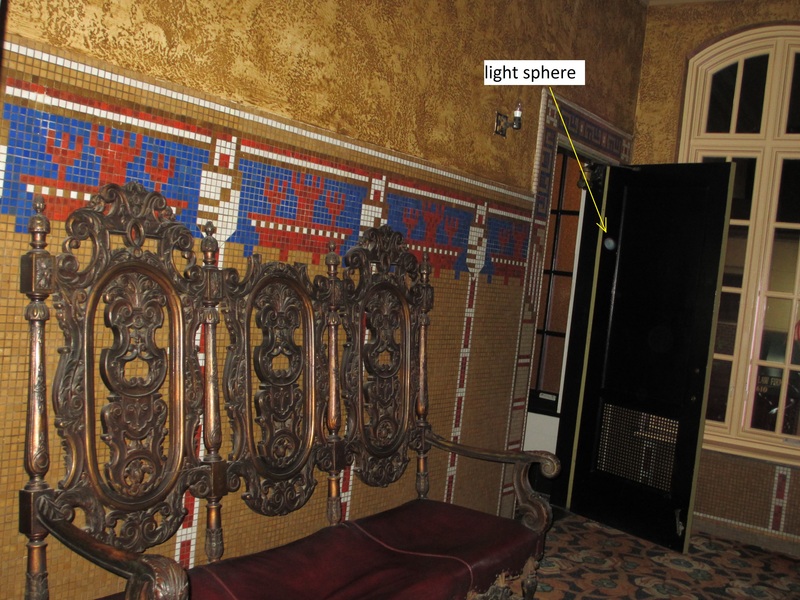 These are pictures taken from various locations. 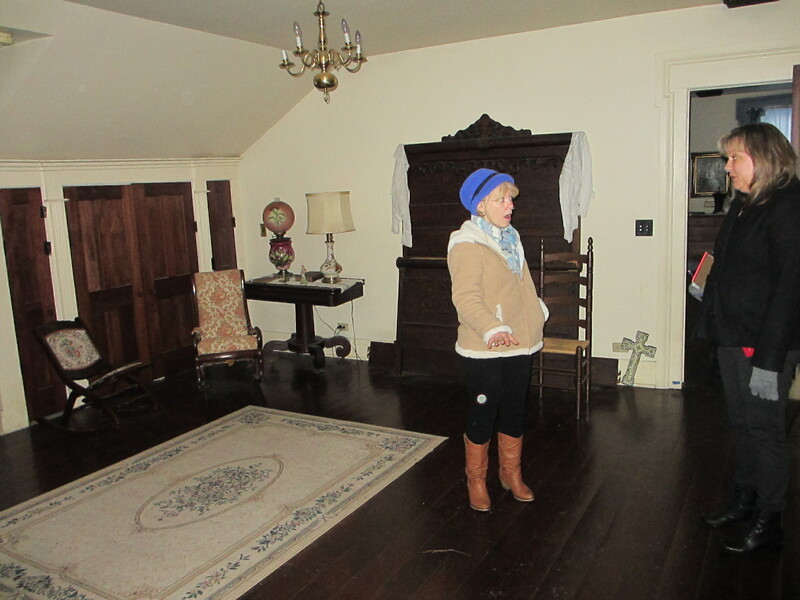 A light sphere is seen under Kathy’s hand during a tour of the house. 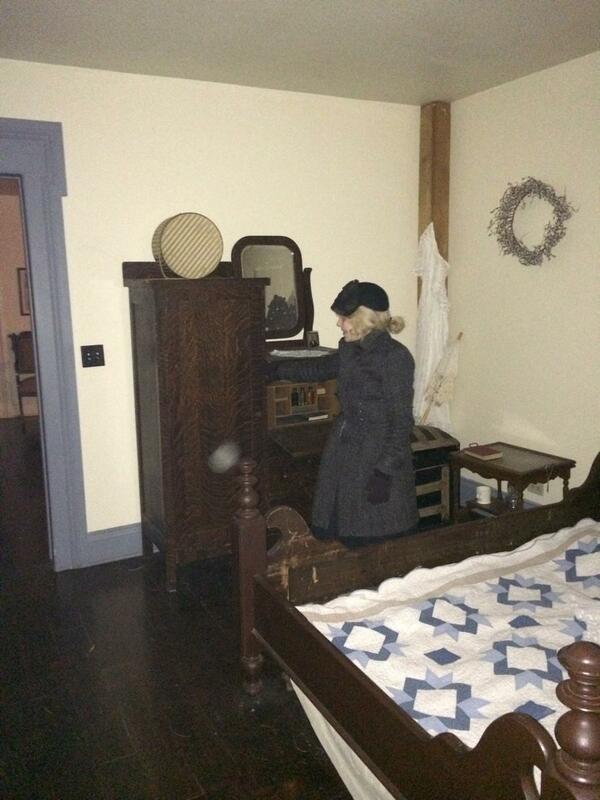 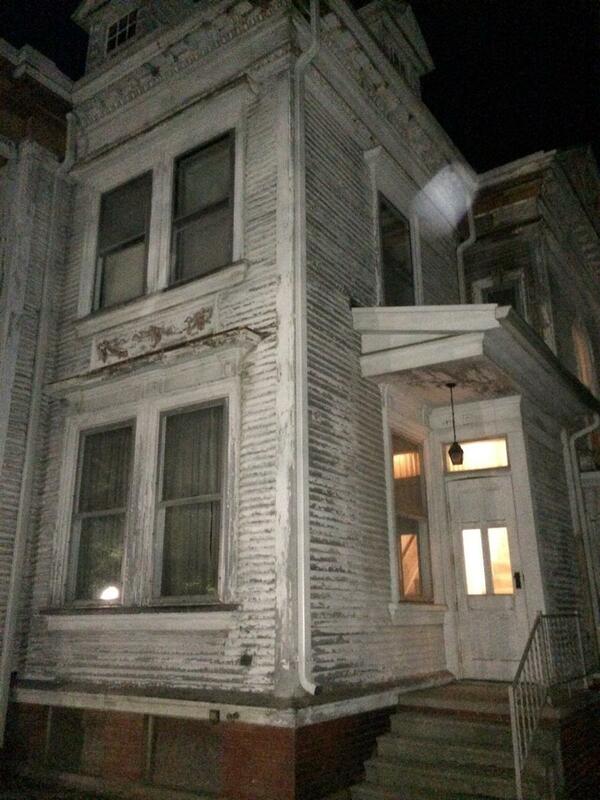 This orb was observed on the camera screen prior to taking the picture by Maria Wackerly. 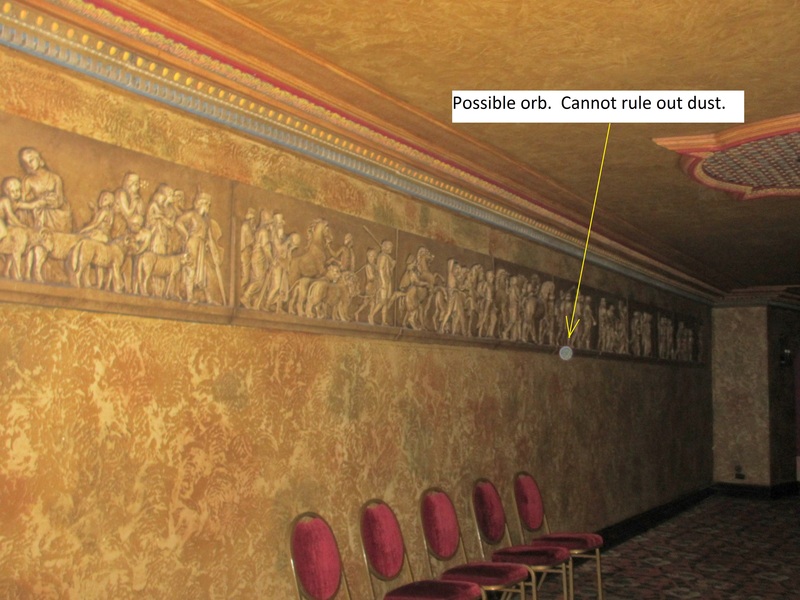 This orb was taking by Maria Wackerly at The Gills.